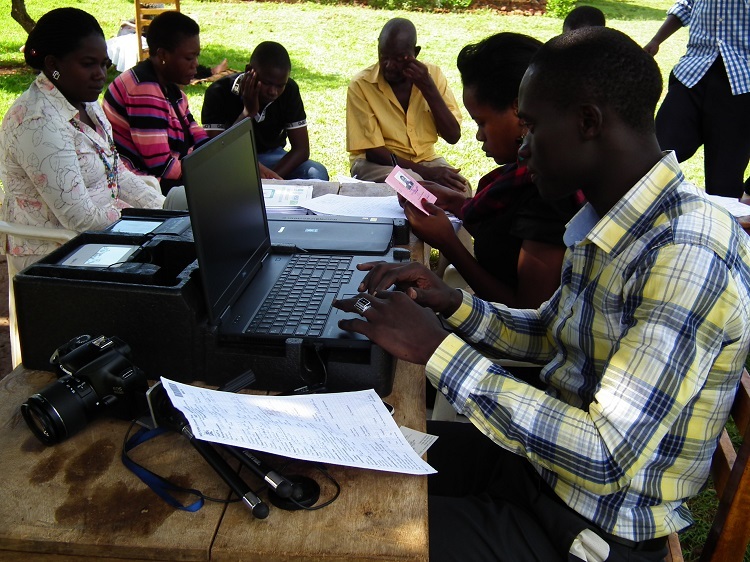 KOLOLO – The National Identification Registration Authority (NIRA) will, beginning January 14, 2019, start registering people who did not get national identity cards as well as fixing IDs that were issued with errors. According to NIRA, the process will run for three months at sub-county headquarters in all districts across the country. As it was in the first phase of ID issuance, if you are getting the ID for the first time — you’ll not be charged. The Authority also called on Ugandans to report elements who will ask for money during the exercise. “The first #NationalIDUg is free of charge and we encourage applicants to report cases of any NIRA official seeking financial benefit from the process. Take a picture and relevant evidence then share with us,” Col. Moses Mwesigwa, the manager Registration and Operations at NIRA, was quoted as saying on Twitter. However, if you are going for ID error verification, you’ll be charged a fee of Shs50,000. The same fee applies to replacement of the national identity card. The development comes amidst withering reproval targeting the Authority for being slow at printing the cards after people submitting their details to NIRA headquarters. People would get the identity card application forms from the NIRA website, fill them and forward details but it would take as long as three months before one gets their ID. The national identity card is a very crucial document, especially that it is now the only requirement for one to get the new electronic passports. To find out what NIRA will require to register you for the national identity card, use the USSD code *216#.